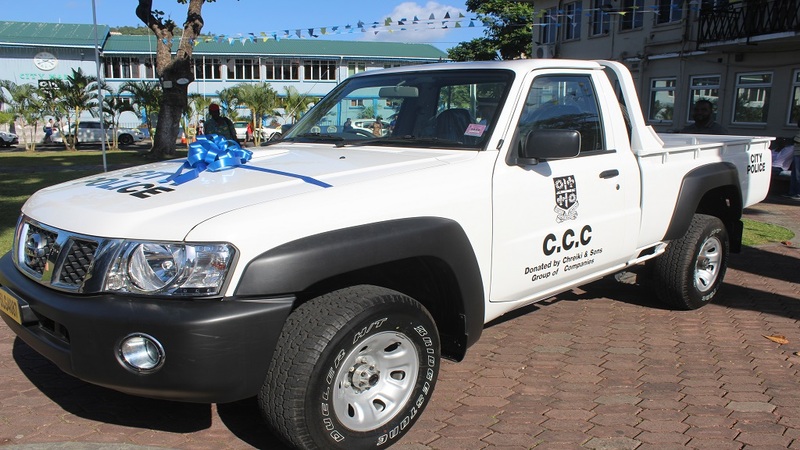 The Castries City Constabulary Wednesday received a major boost to their efforts at making the City of Castries safe, when well-known businessman Maher Chreiki, and his group of companies, handed City Mayor Peterson Francis keys to an EC$120,000 brand new Nissan Patrol pick-up truck. The vehicle, donated to the constabulary to aid in patrolling the outer limits of the city, was well received by Francis and Home Affairs Minister Hermangild Francis. “We wish to thank the Chreiki and Sons Group of Companies for this donation and hope that other corporate entities will follow suit,” Mayor Francis said. According to Mayor Francis, the donation shows solidarity and commitment not only to the city police department but to the government’s crime-fighting efforts. 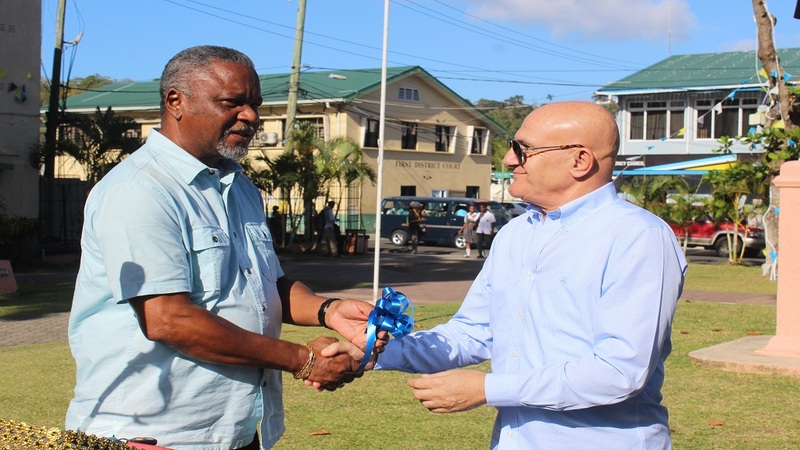 He said the donation of the vehicle spotlights the Castries City Council’s guarantee to address security problems in the city. “Very soon, to complement this vehicle, we will be launching our emergency hotline service. We do hope that this vehicle can support our city police in a modest way to fight against misconducts,” Mayor Francis said. 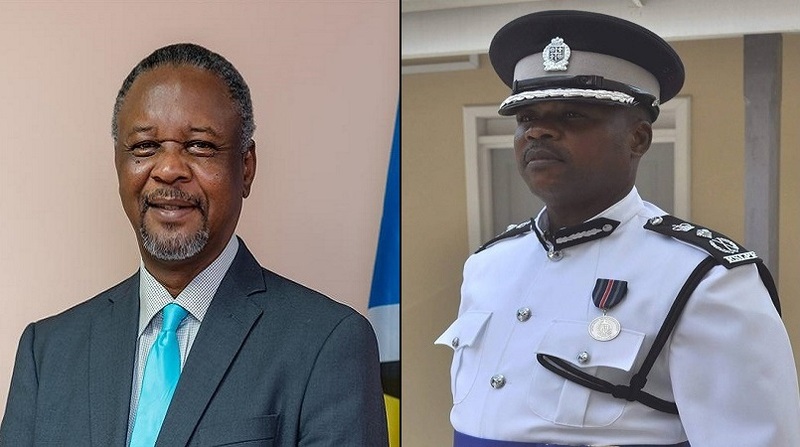 He hoped that through the use of the vehicle the constabulary would provide better and more effective security and protection to residents and businesses in Castries. “We do hope that it affords for qualitative security for the lives and the property of our people. Once again thank you Mr. Maher Chreiki and the Chreiki and Sons Group of Companies for this donation. 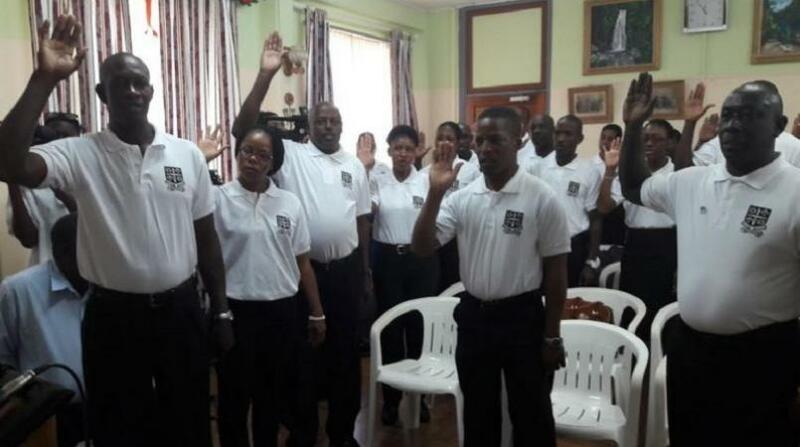 Because of your generosity, our city police will be on the beat and patrolling the City of Castries. You have lit up a new path and approach to corporate responsibility which I hope other entities will emulate,” Mayor Francis said. 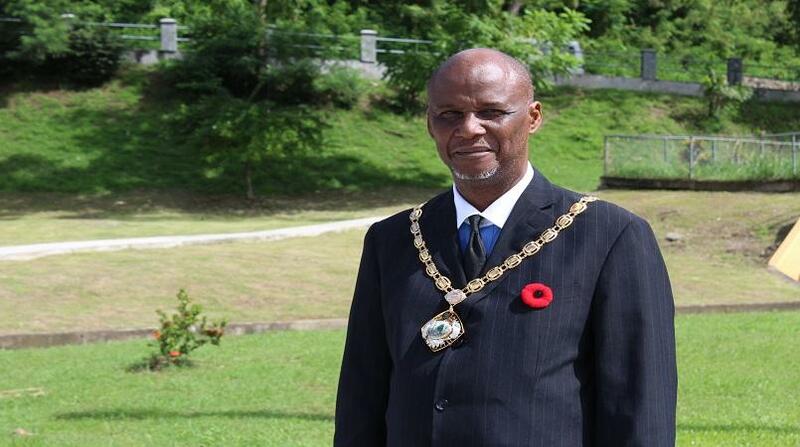 Home Affairs Minister Francis, who is brother to Mayor Francis, showed how pleased he was with his brother for his leadership since taking over the mayor’s office in 2016. He called on the city police officers to take good care of the vehicle. 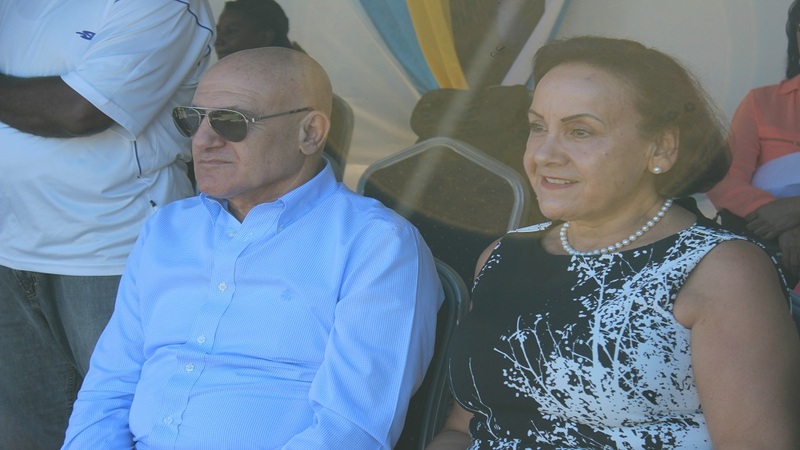 “On behalf of the prime minister, the Cabinet of Ministers, the members of the opposition, the people of Saint Lucia we want to tell you (Maher Chreiki) a hearty thank you for his donation of this wonderful vehicle,” Minister Francis said. It has been said that despite the growth in business, the humility of the Chreiki family and their tireless generosity and support they give to numerous charities and communities on the island have remained constant.